Indiana's own surprisingly affordable online university. 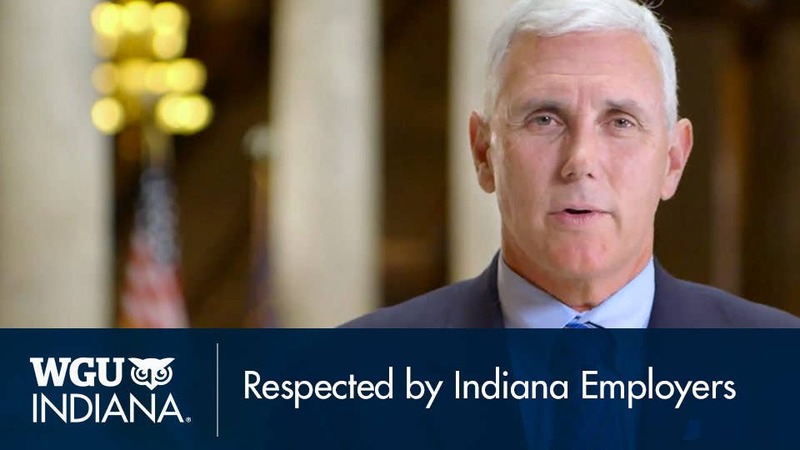 "After several years of growth and success, I commend all WGU Indiana students and graduates who have contributed to the State of Indiana and applaud the work of the university in broadening access to higher education in our state. I know that even greater accomplishments are on the horizon." 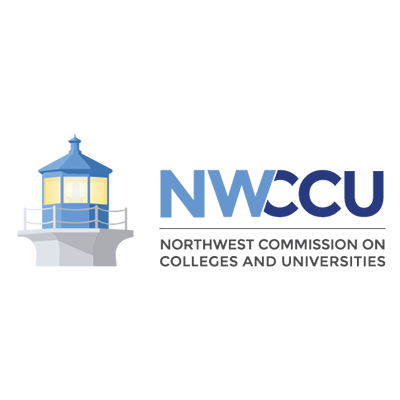 WGU Indiana offers teacher-education programs through Western Governors University. WGU's Teachers College is accredited by the Council for the Accreditation of Educator Preparation (CAEP), the only recognized national accreditor for educator preparation. 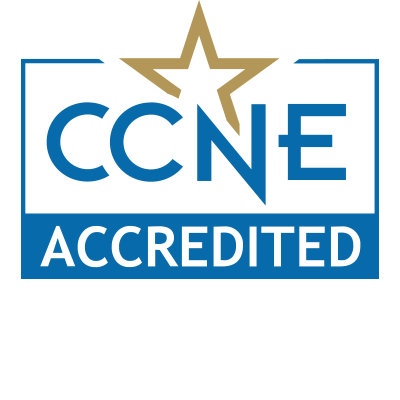 The bachelor’s and master’s nursing degree programs at Western Governors University are accredited by the Commission on Collegiate Nursing Education (CCNE, 655 K Street, NW, Suite 750, Washington, DC 20001, 202-887-6791). An affordable and innovative online education that's valued by employers. America needs more women in leadership. 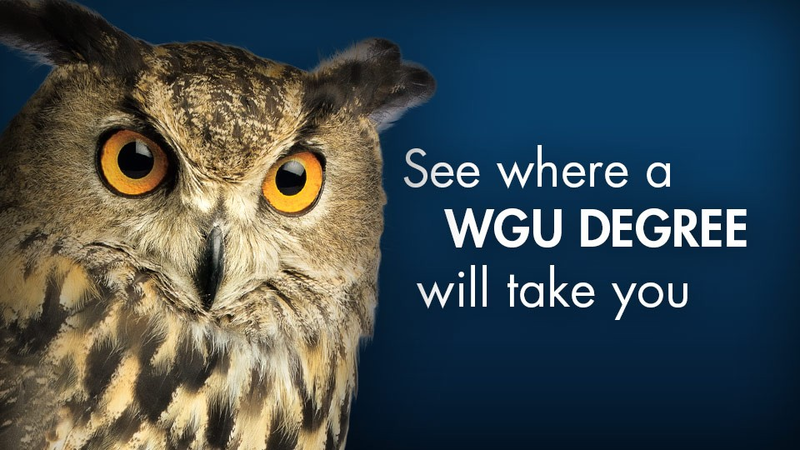 WGU Indiana offers a flexible, affordable, respected way to earn the bachelor’s or master’s degree that will get you closer to your place at the top. 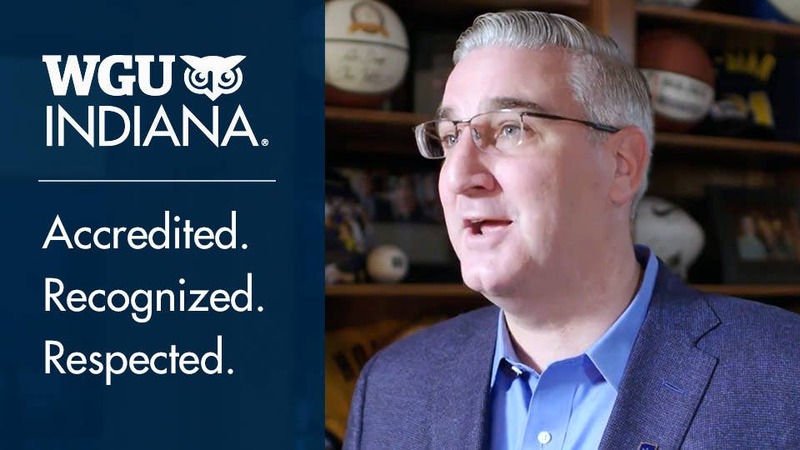 A national university with a special focus on Indiana. Our degree programs start the first of every month, all year long.